Beautifully upgraded 4th floor condo in highly sought after a Hidden Dunes Beach and Tennis Resort. 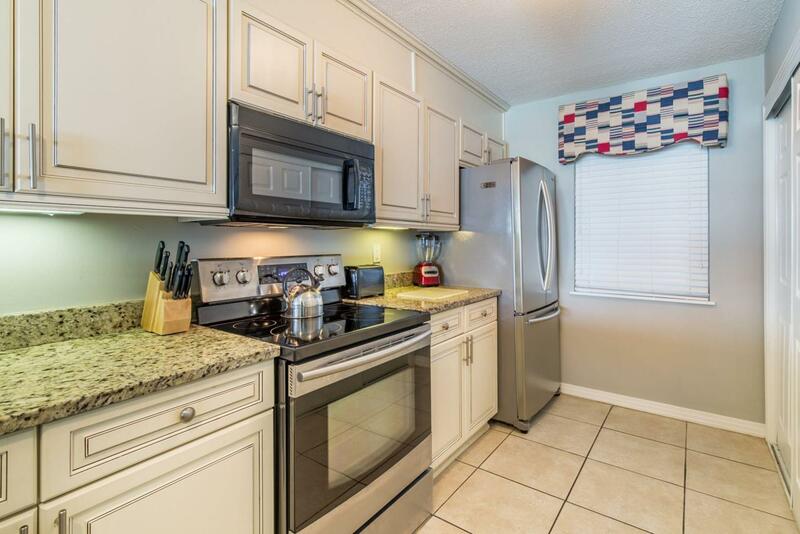 Wonderful renovations including granite countertops and custom cabinetry in kitchen and baths, stainless appliances, tiled bar area, plantation shutters, mirrored wall, large tile in the living areas, new furniture, paint and so much more. Hidden Dunes Beach is an intimate 27 acre Resort with tennis, luxurious pools, clubhouse, fitness center, gas grills, lighted basketball court, free tram service (seasonal), 24 hr gated security and more. Buyer to verify room dimensions.